~~. interesting in light of the Muslim that just threw a 5 year old blonde hair-Blue eyed “white male” from the third floor of this Mall !!... Who is inciting the hatred against “white males”?... Omar, AOC, Tlaib and Al Green ... this must STOP !! These "refugees" need to be deported and sent back and this FAILED program needs to be terminated along with the TPS and asylum policies! 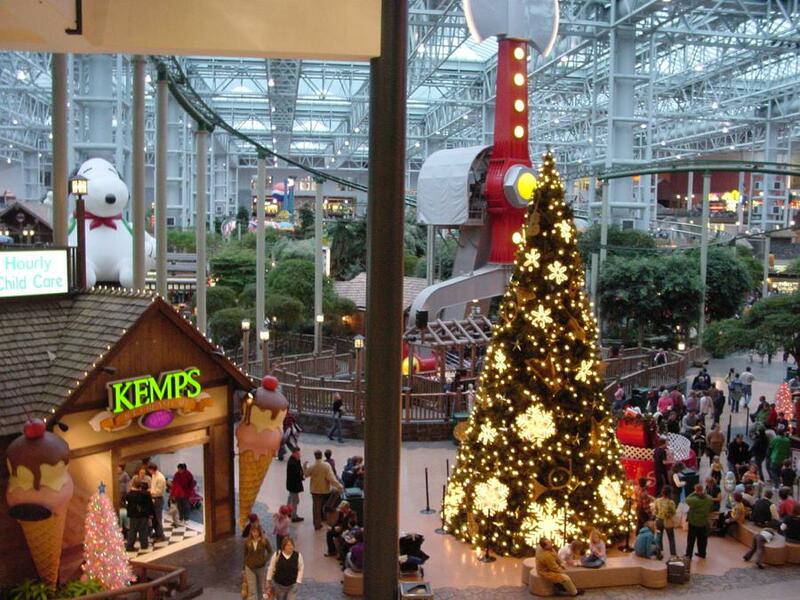 SOMALI MUSLIM MAN THROWS 5 YEAR OLD OFF THE THIRD FLOOR BALCONY AT MALL OF AMERICA IN MN! OHIO REP PROPOSES HEARTBEAT BILL EXEMPTION FOR BLACK WOMEN, CITES SLAVERY, SOMALI MUSLIM MIGRANTS HARASS GAY MAN IN MINNESOTA USA, AND A WHOLE LOT MORE!